On several occasions since we have had our mooring here at Banbury Tramway the water level has dropped and we have found that Wrens-Nest had gone hard aground at the stern and was listing to the extent that things were rolling off of work surfaces with drawers and cupboard doors coming open! At the end of October, the third time it happened, I took an early morning walk down to Grant’s Lock to check for open paddles I found that the flood sluice by bridge 173a was open and after making phone calls to CRT I learnt that this had been done to reduce the levels in Banbury town centre. Fair enough, but it would be good if they monitored the situation or even warned us it was going to happen. I did some ‘fishing’ and removed various metal objects but one substantial metal object remained standing about 200mm proud of the canal bed. The water levels dropped due to someone closing the paddles at Banbury lock. 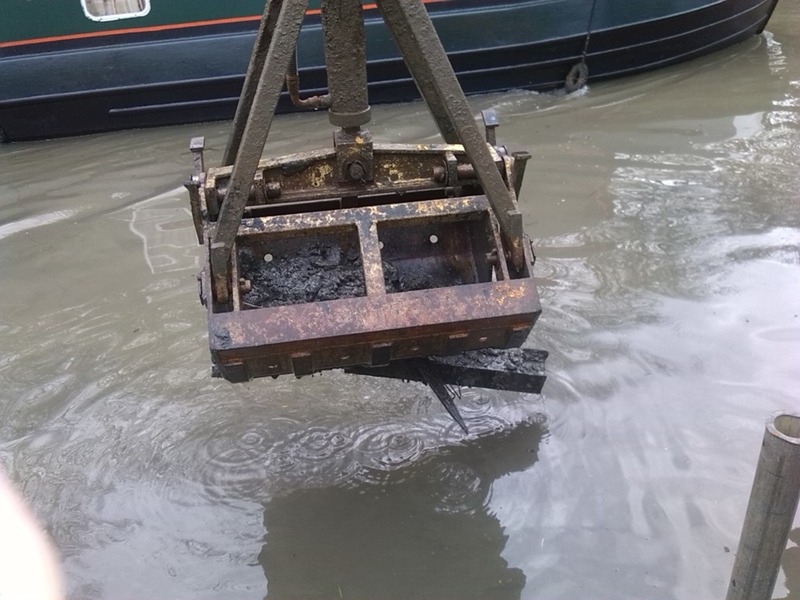 We have been running the excess water through the lock and out through Grants flood paddle. 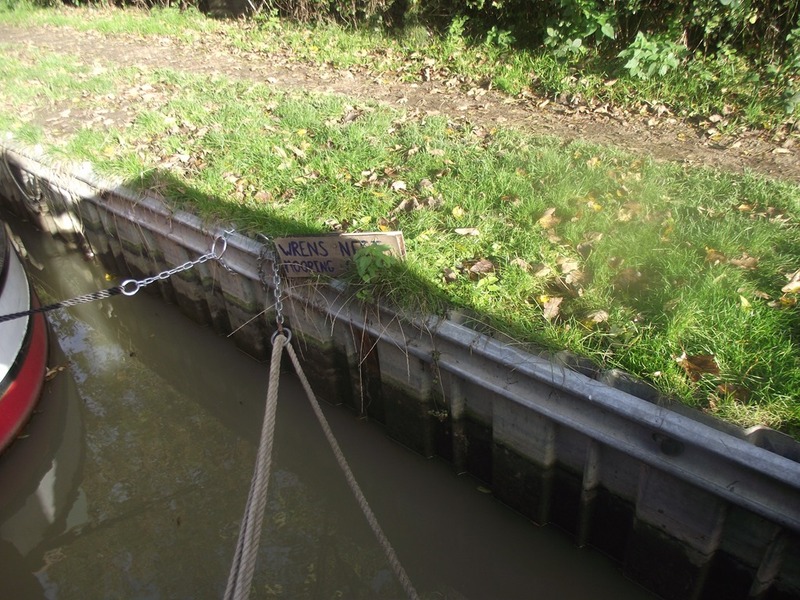 . .
We do put signs out at the lock saying that we are running off flood water, and to leave the lock how they found it. But that doesn’t unfortunately stop people from not returning the paddles to the open position when they have gone through the lock. As for the obstruction – the dredger is planned to visit and remove the obstruction (if possible ) in the coming weeks. Yesterday the dredger arrived, we moved our boat off the mooring, and the guys set to delving about where I thought the obstruction was. The first trophy was a squashed supermarket trolley, not the treasure chest Joy was hoping for) then up came bricks and bits of old pipe and scaffolding, the canal bed seemed to be much stonier here suggesting that there has been dumping from the adjacent property at sometime. Then finally after probing around with my keb (or drag as the C&RT guys called it, a long handled rake with prongs like a garden fork) they located the culprit, a piece of RSJ almost a metre long. 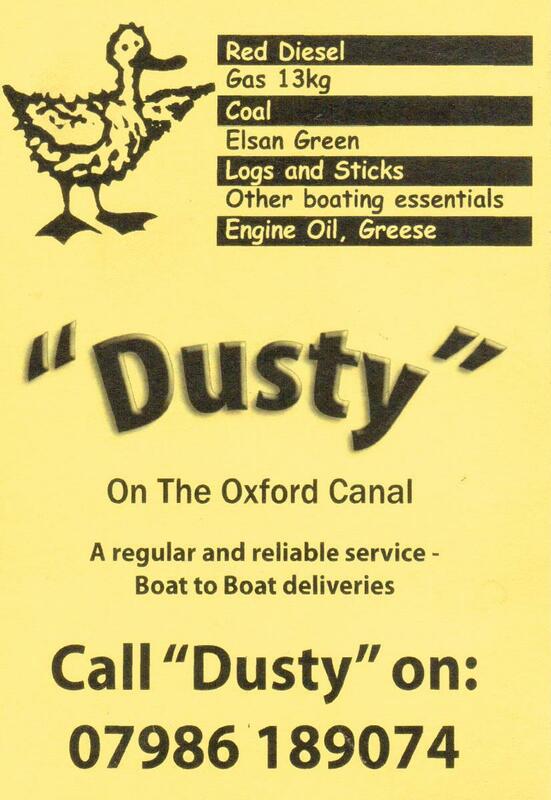 So here’s hoping that it’s an end to our problems and thanks to the dredger crew for their cheerful assistance.